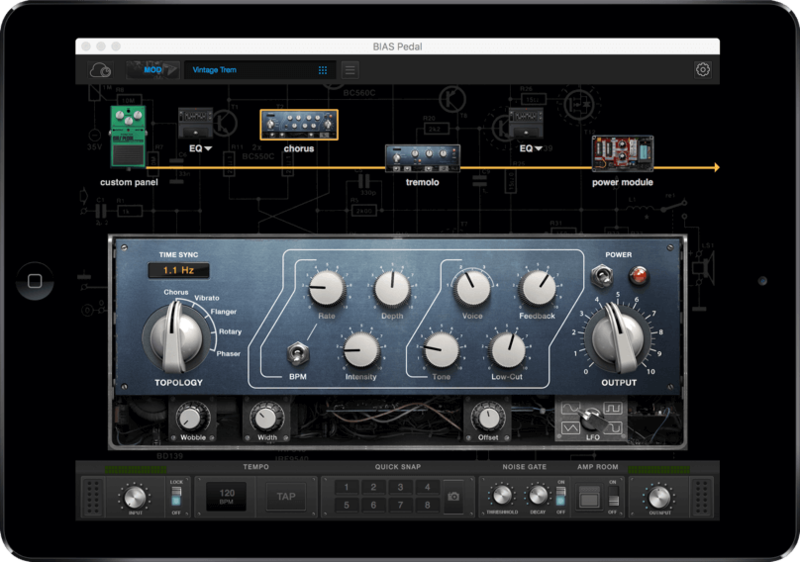 Echo and delay add dimension and depth to tones and help to create a sense of space - without the delays inherent in the music of U2 and The Police alone (not to mention the entire genre of dub music!) 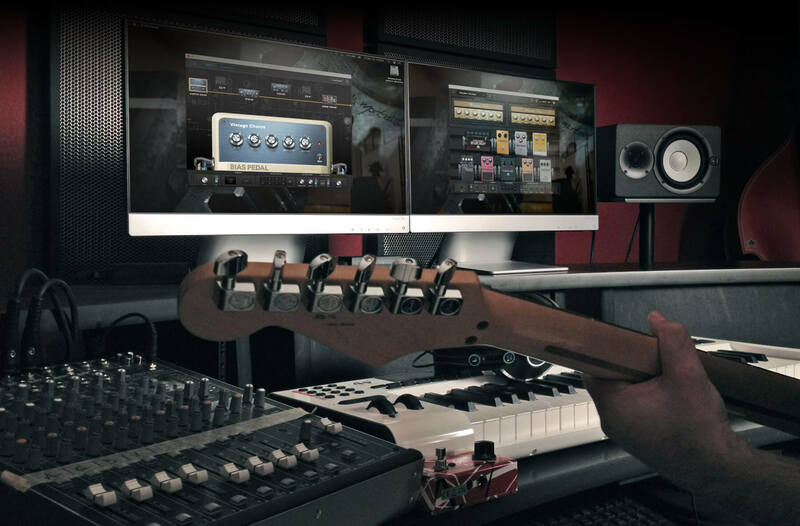 the history of rock and pop music would be unrecognizable from what we know today. 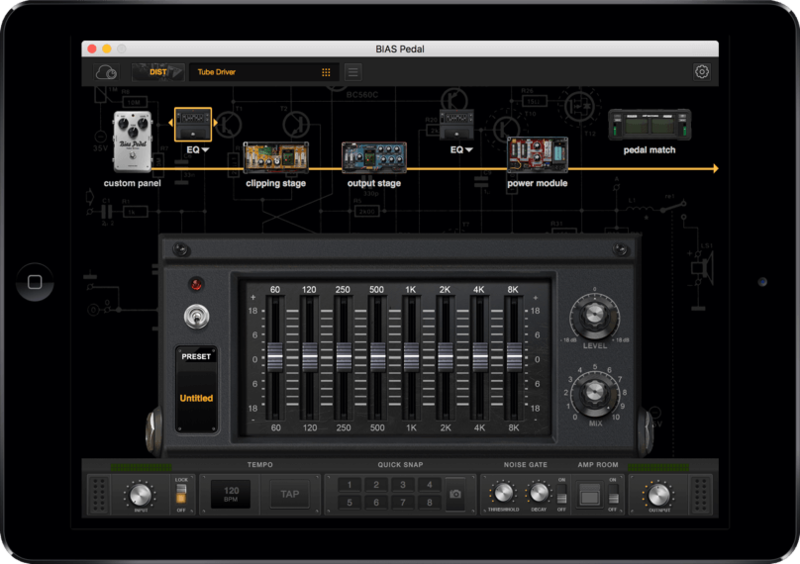 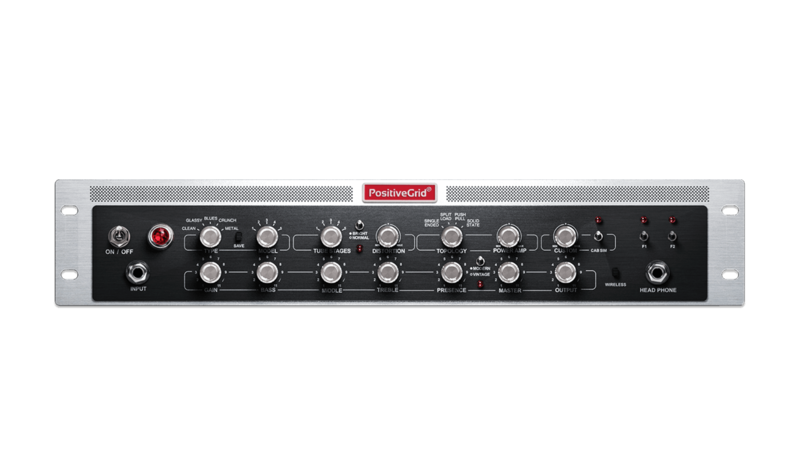 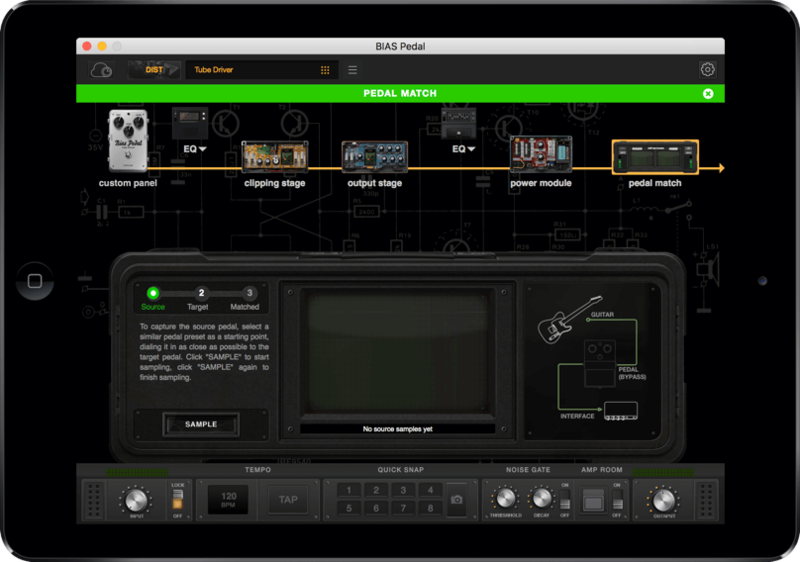 Positive Grid’s groundbreaking component emulation technology allows BIAS Delay to recreate the sounds from a variety of classic digital and analog delay devices, putting a world of delay on your pedalboard in a single parking space. 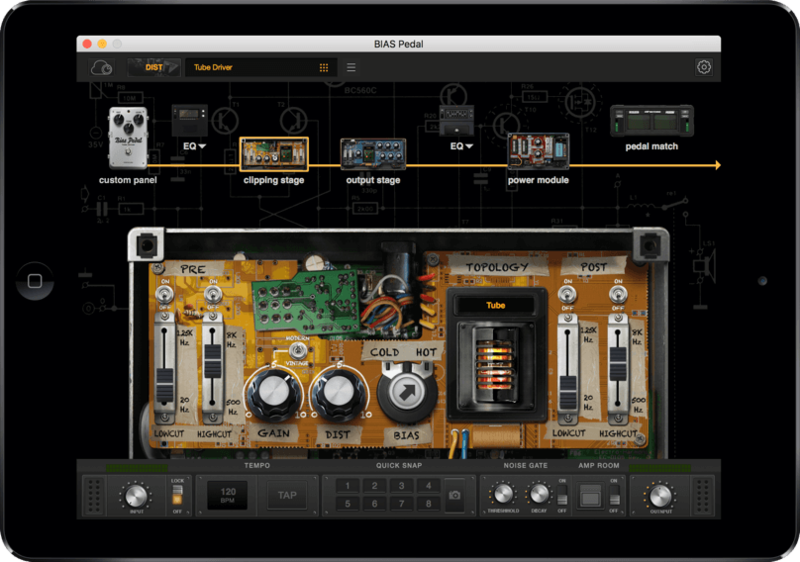 Say goodbye to the days of ripping apart your existing pedalboard just to try out new sounds: with support for 20 customized presets and separate delay and modulation engines, BIAS Delay has all of the tools you’ll need to get classic tones at gigs or sessions. 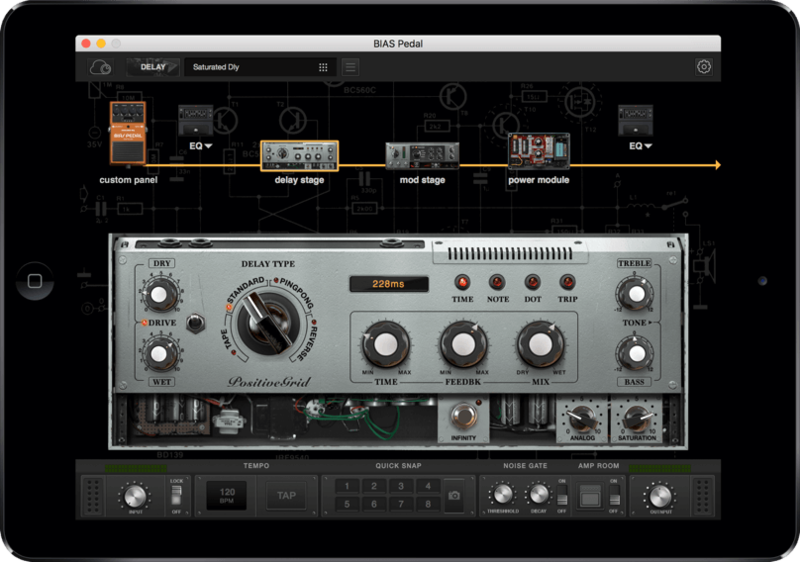 With BIAS Delay you can finally end the Pedalboard Shuffle - just download one of the thousands of pedals available on the ToneCloud® or customize one yourself to explore new sounds and textures. 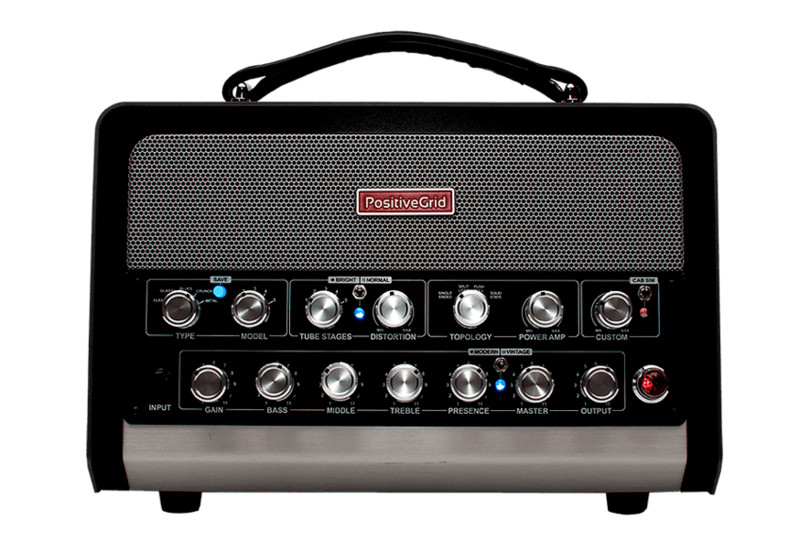 Positive Grid’s unique component emulation engine allows you to recreate a ton of different delay devices and store them on BIAS Delay, expanding your effects library and redefining what the term “single delay pedal” really means. 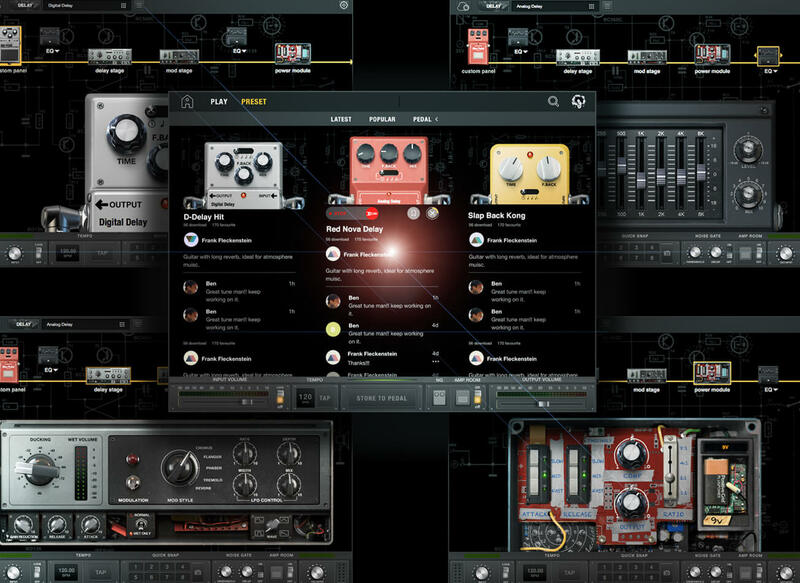 Connecting to BIAS Pedal software on a desktop computer or mobile device, you can use utilize separate delay and modulation engines and choose between options like tape and reverse delay, or add modulated effects like phaser and tremolo to either the entire tone, or just the delay sound. 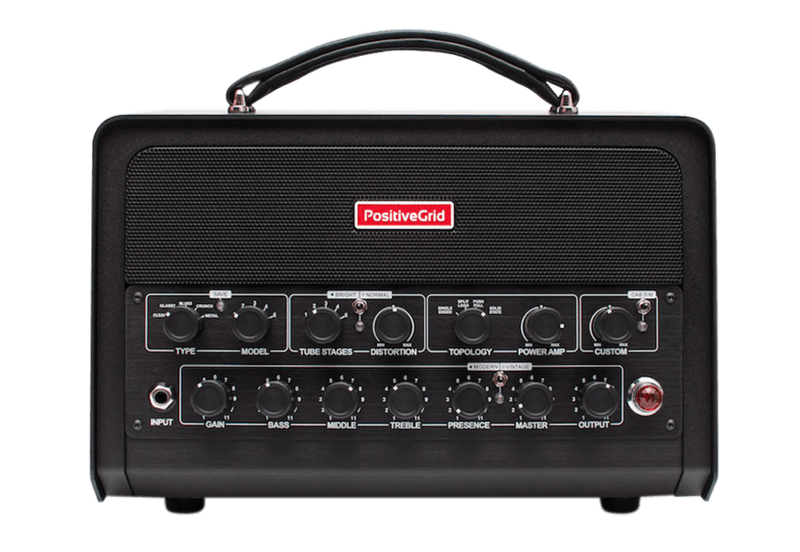 You can even make the delays more present with the flexible compression available in the battery module, or utilize two super-flexible EQ stages for additional tone-shaping power. 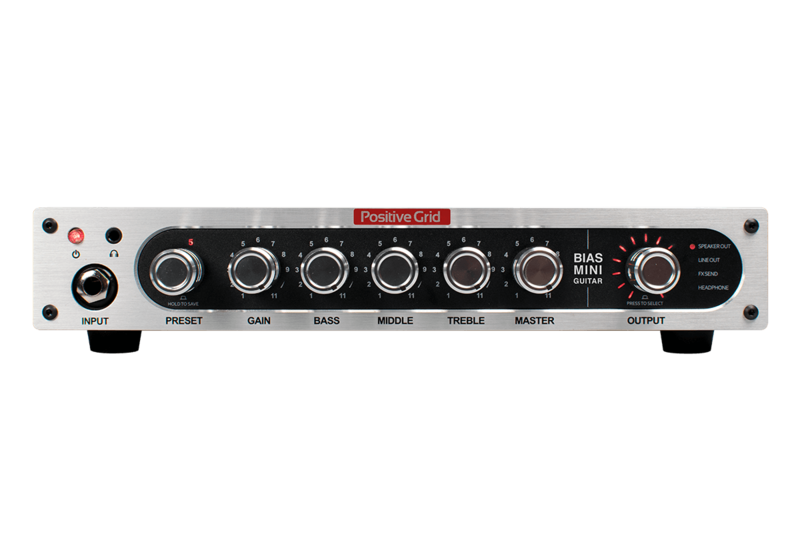 There’s even a built-in noise gate - the sonic possibilities are immense! 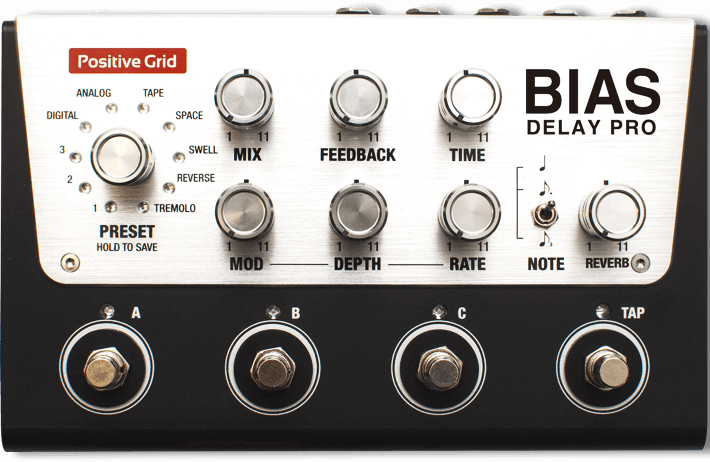 Offering both True and Buffered Bypass operation, BIAS Delay is built into a sturdy road-ready enclosure and uses high-quality components. 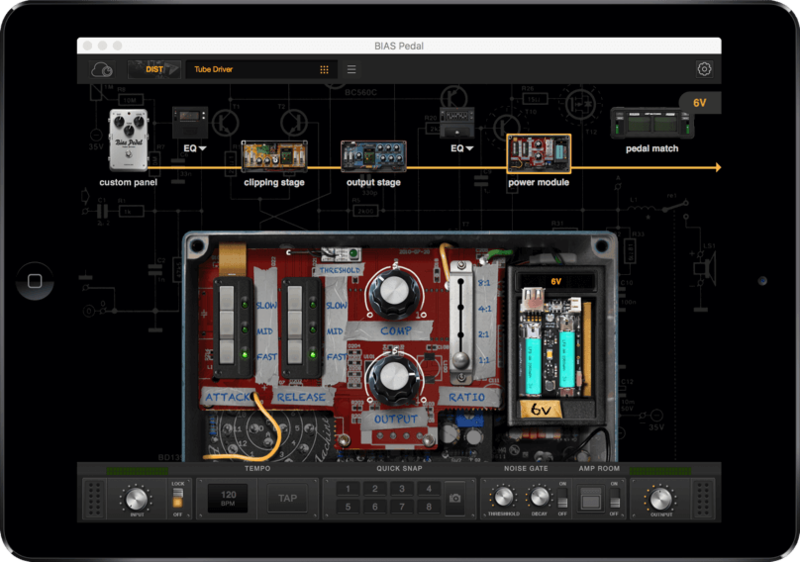 Assign three different custom pedals to the tour-grade footswitches, and then change the delay time and modulation speed with Tap Tempo or an optional expression pedal - or choose to have the pedal follow MIDI Beat Clock instead. 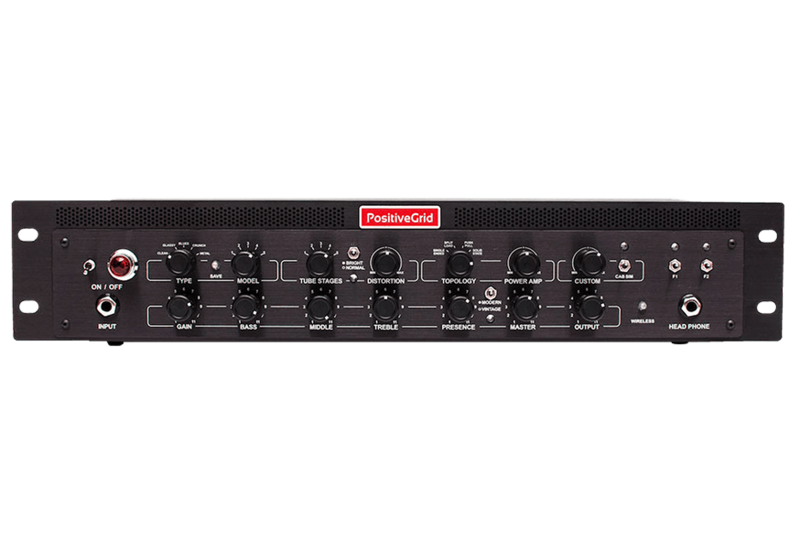 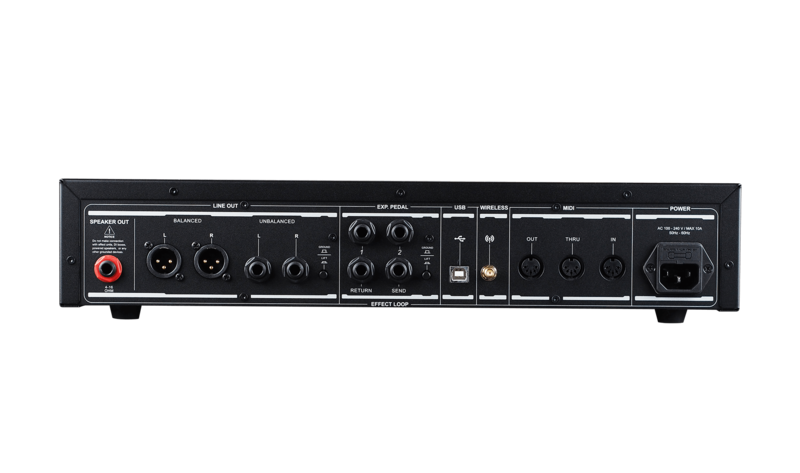 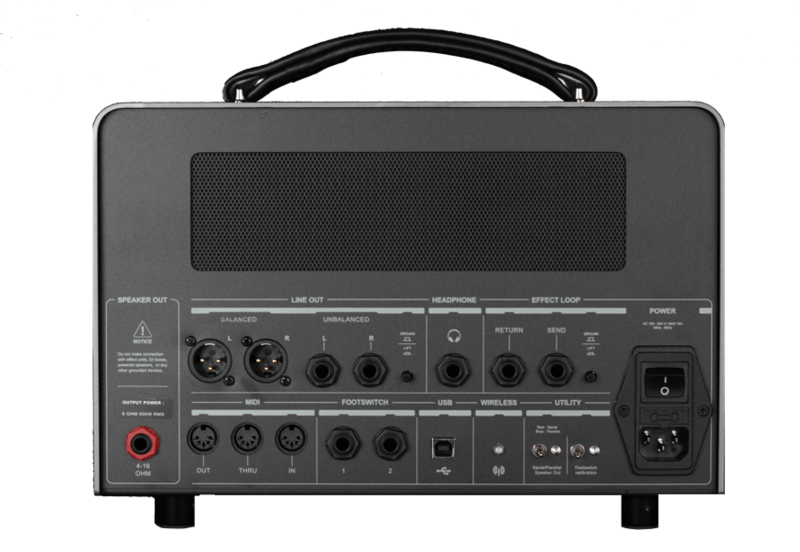 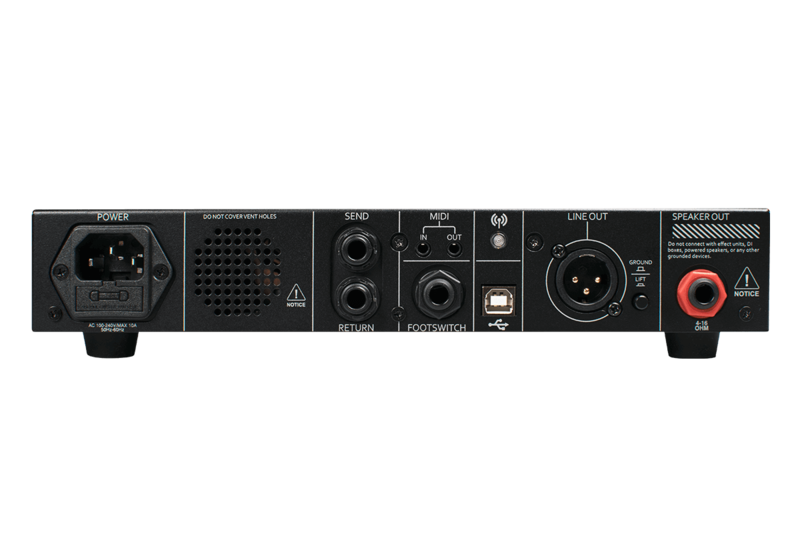 Built-in Bluetooth wireless makes it easy to tweak sounds with your mobile device even at the gig, and the industry-standard DC power jack is compatible with every professional pedalboard power supply on the market. 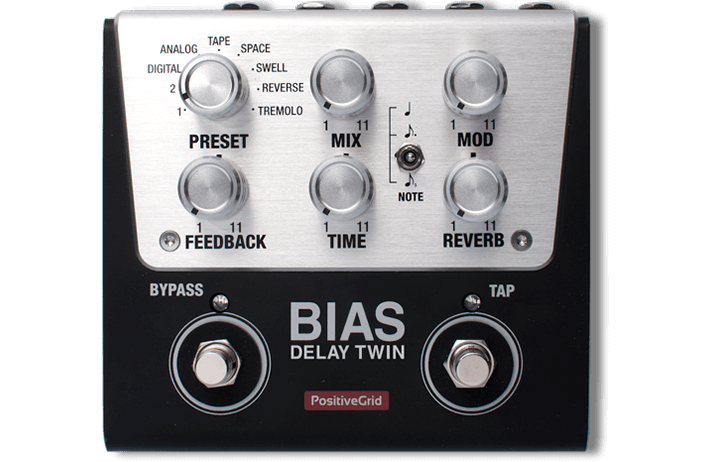 You don’t have to be a technological guitarist to take advantage of the creative power under the hood of BIAS Delay. 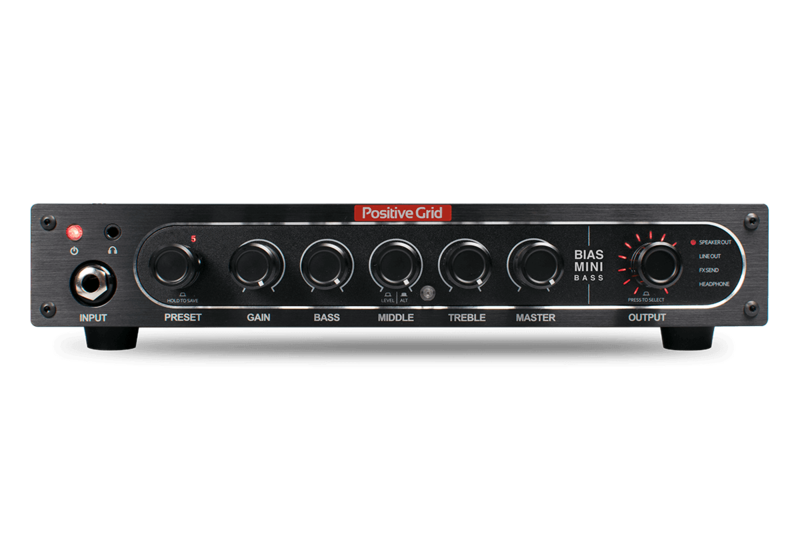 All BIAS pedals can connect to the Positive Grid ToneCloud®, giving you access to thousands of custom pedals uploaded by artists, recording studios and fellow guitarists just like yourself. 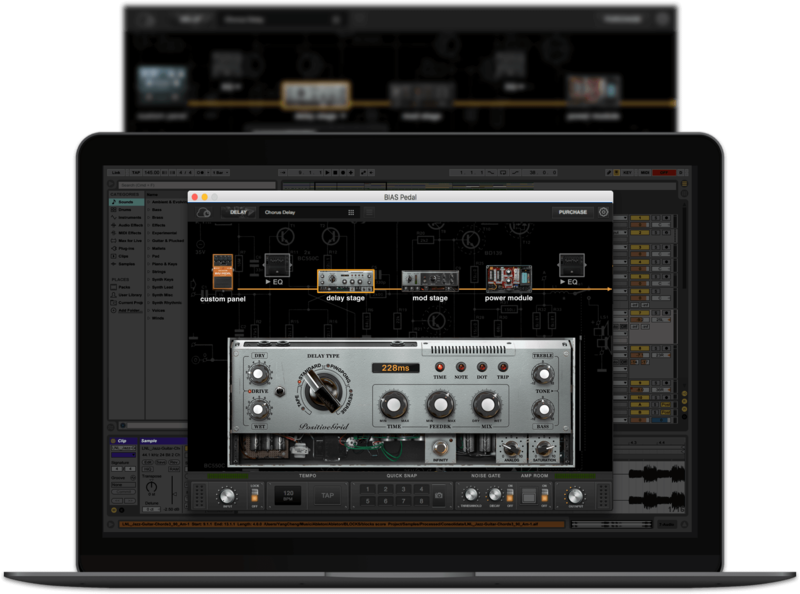 With the ToneCloud®, an entire library of classic delay sounds is literally at your fingertips.